Some days require lazy day crock pot marinara while we play for the day at Sliding Rock in Brevard, NC. We are blessed to live in the beautiful mountains for sun and fun.Before we head to the Rock, I cracked open five 28 oz cans of crushed tomatoes and popped in three cubes of homemade frozen pesto. I also placed a quart size bags of Italian meatballs in the fridge. Tonight we’ll have homemade meatball subs after a day of play. Be sure to check out the full post and recipe how to make this fragrant marinara. My seven-year-old got so excited when he came home and smelled the aroma. He said it smells like pasghetti (his version of spaghetti). Then I told him we were having meatball subs and he licked his lips like a dog. My kiddos get a little excited about their meatball subs. All the water play made them hungrier. I can’t imagine why, can you? Remove the crock pot lid to allow faster cooling and stir frequently. Divide portions into smaller glass containers with lids (I like to use mason quart jars). 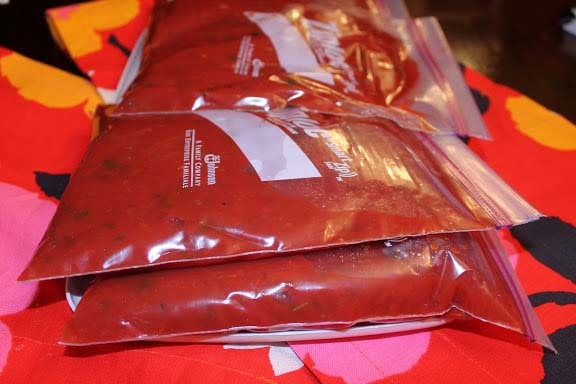 Do not put hot or warm marinara in freezer bags. Cool completely and then pour out two or three cup portions in labeled quart freezer bags. I like to cool mine completely in the refrigerator and bag the next day. Lay flat to freeze for compact freezing. There are so many wonderful recipes you can make with this marinara. Now onto my no rise pizza for lunch the next day. Three pizza pies coming up! 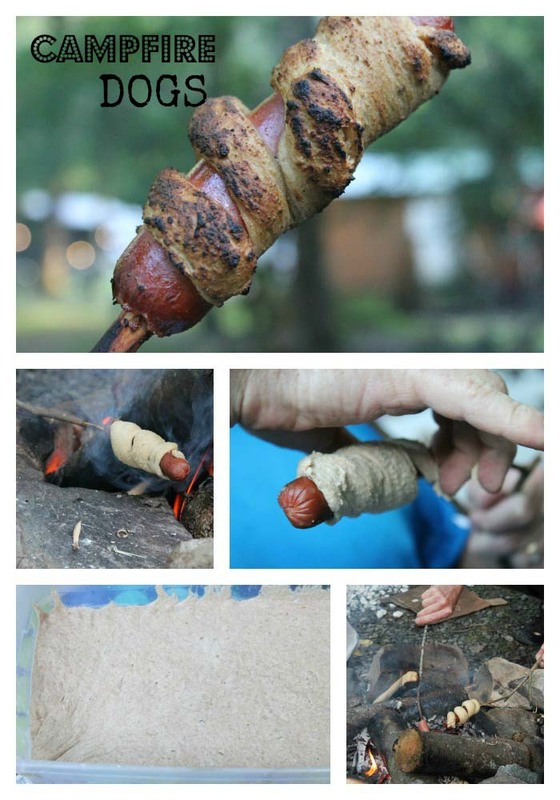 Click here for the full recipe and more tips and tricks. Happy summer and water play! 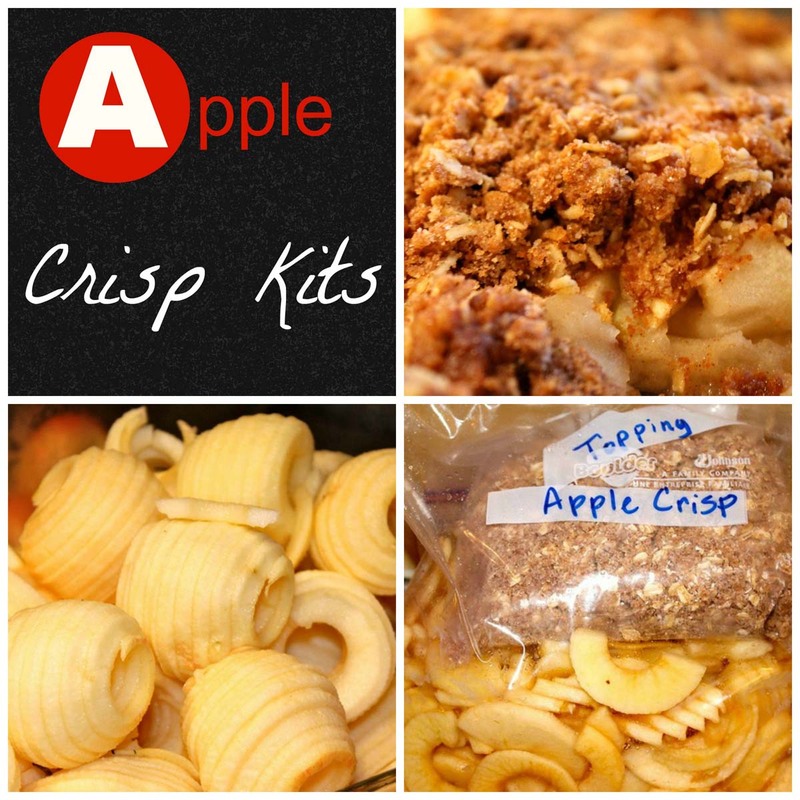 This entry was posted in Bulk cooking on 08.07.2015 by admin.